"Not in my backyard" has become "not underneath my house" in one Broomfield neighborhood and a group of people is headed to court to stop oil and gas companies from drilling under their property. BROOMFIELD, Colo. -- "Not in my backyard" has become "not underneath my house" in one Broomfield neighborhood and a group of people is headed to court to stop oil and gas companies from drilling under their property. The big companies say this is perfectly legal thanks to a 1930's-era law that allows for so-called "forced pooling." Here's how the law works: Let's say five neighbors on a block own their mineral rights and an oil and gas company wants to to drill under their homes. If just one neighbor says yes, the driller can buy up all of the mineral rights on the block even if the other owners disagree, just as long as the owners are compensated — many times at a discounted rate. Now one neighborhood says the law is unconstitutional. "This is something the affects all Coloradans that are facing forced pooling," neighbor Lizzie Lario told Denver7 Wednesday. Under the law, the Colorado Oil and Gas Conservation Commission (COGCC) can give private oil and gas companies access to your property — without asking your permission. "It feels like our property rights are being violated, " said Lario. 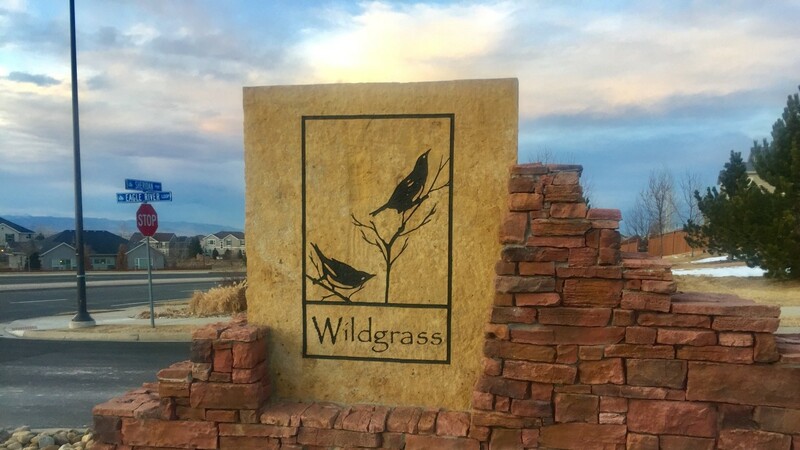 Lario is a homeowner in the scenic Broomfield subdivision of Wildgrass — an area now designated for forced pooling. She is part of a neighborhood coalition that has spent two years fighting the plan. They're now filing a lawsuit through Colorado Rising, a conservation group dedicated to protecting communities from the impact of fossil fuel activities. "We are just Broomfield, Colorado residents that just happen to own our mineral rights and feel our property rights are being violated, " said Lario. Neighbor Jean Kim showed us one area where the drilling will stretch several miles under her property. She says an antiquated law from the 30's should not apply to today's Colorado. "They have not been updated to reflect the fact that operators are now doing hydraulic fracturing with multiple wells in dense residential neighborhoods," said Kim. Colorado Oil and Gas Association officials sent Denver7 a response to this lawsuit defending "forced pooling" and saying the court case is all about putting "working families on the unemployment line." Kim views the suit as a David vs Goliath battle. She's confident David will once again come out on top. "We have confidence that the state of Colorado will see the light that this is not in line with supporting the U.S. Constitution," she said. Construction is set to begin in March. As part of the lawsuit, the homeowners have filed a temporary injunction to stop the plan. The judge is expected to make a ruling in the next few days. The homeowners are also awaiting response from the COGCC.